With the onset of spring warming our hearts, travel bookings begin to peak with people beginning to plan their summer getaway. 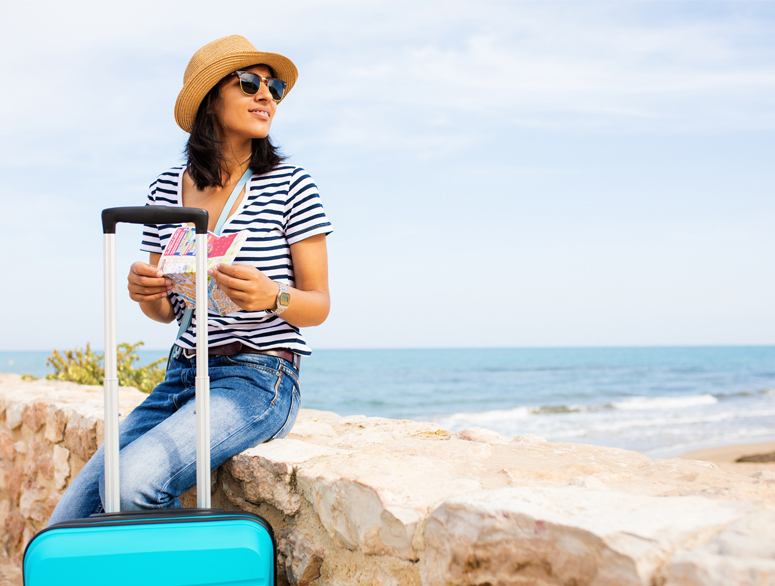 Amidst the excitement of people filling in their leave applications and booking their summer holidays, it is worth taking a step back to observe how far the act – and ‘art’ of travel itself has evolved. As travel starts becoming more affordable, it also becomes less exclusive; vacations have now become annual milestones for individuals and families that are guaranteed to generate new experiences and memories. The New Age of travel is defined neither be the journey or the destination… it’s all about the traveller- who has become the key protagonist in their vacation. There are two key dynamics behind the New Age of Travel, both of which have clear implications for anyone operating within the tourism industry. – Personal technology- Today’s smartphones are just as likely to be marketed for their camera credentials as well as their voice or data capabilities. This is a reflection of the importance of sharing every meaningful moment and experience in real time, particularly for the younger generation. – The second trend is the concept of ‘mass personalization’. Both trends – perfectly captured by the New Age Traveler, have profound implications for the travel sector. For today’s traveller, WiFi access is non-negotiable. Not merely within the hotel, but across the sites as well! Mass tourism has become an oxymoron; travel and hospitality companies, locations and venues that know that it’s no longer about them, but about the traveller himself/herself, will be best places to prosper in the Third Age of Travel. A warm welcome to the New Age Traveler! 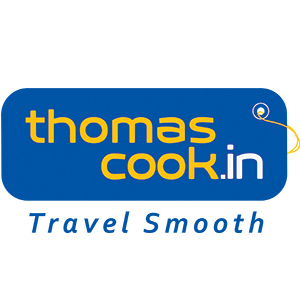 Taking place on 26th September, 2017 in Delhi, The India Travel Summit is where industry leaders will engage in discussions focusing on ‘The New Age of Travel’, covering a diversity of relevant topics including – consular representatives and easing visa processes, tourism boards discussing how they are ready for the New-age Indian traveler and travel technology partners discussing what the future of the travel eco-system will look like and senior policy makers discussing the remaking of the Indian tourism story. The New Age of travel is defined neither be the journey or the destination, it’s all about the traveller- who has become the key protagonist in their vacation.